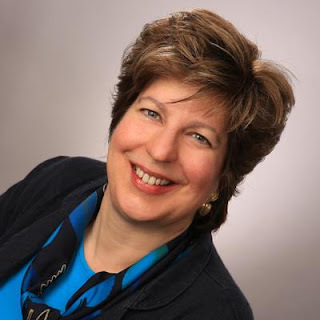 Ann Marie Ackermann is the author of the new book Death of an Assassin: The Story of the Man Who Died Defending Robert E. Lee. A former American prosecutor, she now lives in Germany. Q: You write that you first learned about this case through your interest in birding. How did that lead into this book? And there, between passages about kingfishers on the pond next to Bönnigheim’s castle and hazel grouse in the municipal woods, I found a murder. Bönnigheim’s mayor was assassinated in 1835 and a tip from Washington, D.C., solved the case 37 years later, in 1872. The forester who wrote the diary found evidence to corroborate the American solution in the forestry archives. The prosecutor used that evidence to close the case as solved, even though the murderer had already died in the Mexican-American War. I used to practice criminal law and recognized immediately how unusual that was. In fact, this case broke 19th-century German records for the coldest case ever solved and for being the only one, apart from a confession, solved in the U.S. The assassin had fled to the United States, and with the idea of writing another article for the historical journal, I began tracking him through the American archives. When his trail led me to Robert E. Lee, I knew I had a bigger story. This was a chance to tell American history in an international true crime format. Kent State University Press gave me a book contract. Q: What was the dynamic between the U.S. and the area that now comprises Germany at the time you write about, both in terms of international relations and immigration? A: Germany, as a country, did not yet exist in 1835. What is now Germany was then a conglomerate of smaller nations. My story took place in the Kingdom of Württemberg. 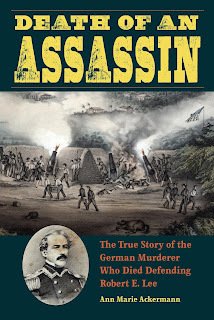 Württemberg and the U.S. enjoyed diplomatic relations -- there was a Württemberg consulate in Philadelphia, where the assassin lived, because of the large number of Württemberg immigrants living there. The two countries had no extradition treaty, however, and that may have played a role in the assassin’s decision to move to the U.S. Among the immigrants to America were criminals escaping justice, just like the assassin in this story. Statistics usually don’t record their motives for leaving their country because they had every reason to keep quiet about it. Only rarely did an immigrant confess to a crime in a letter back home. Q: How did you research the book, and what did you learn that surprised you most? A: I scraped the bottom of the German and American archives to find this story. Because I couldn’t afford to fly to the U.S. every time I had a question, I hired a former archivist to help me stateside. In Germany, my biggest challenge was learning to read the 19th-century script. Two things surprised me, and both make this murder investigation special. Not only did the assassin die at Robert E. Lee’s feet, Lee wrote a letter home deifying him. Lee didn’t name the man, and although that letter has been discussed in the literature, I was the first to discover the identity of Lee’s hero. Who would have thought he was a long-sought murderer from Germany? Lee couldn’t have known. This story would have shocked him. Second, I discovered that the investigator in this case used forensic ballistics 50 years before it was supposedly invented. He compared striations on the buckshot removed from the mayor’s body at the autopsy with buckshot he test fired with a suspect weapon. He could eliminate the weapon as the murder weapon. This story rewrites the history of forensic ballistics and places its birthplace in Bönnigheim. Q: Can you say more about the role of Robert E. Lee in this story? 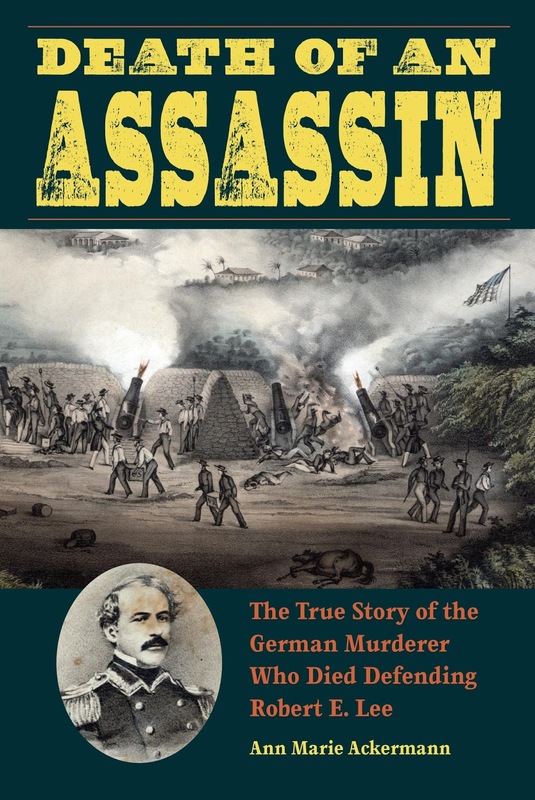 A: Death of an Assassin weaves the story of the young Robert E. Lee – the army engineer, a captain in the Mexican-American War – with the murder investigation. It climaxes at the Siege of Veracruz, Lee’s first battle, at the naval battery where Lee directed the fire. There the assassin died defending Lee and the battery. And that raises an interesting question: Is it possible to be a criminal in one country and a hero in another? A: In October and early November, I’ll be doing a book tour in America, and when I come back, I’ll be working on a museum exhibition on Bönnigheim as the birthplace of forensic ballistics. I haven’t started another book, but can’t rule that out. A: Bönnigheim issued a reward in 1835 for information leading to the identification of the murderer. It never got paid in 1872 when the letter from American cracked the case. Bönnigheim’s current mayor wants to offer a posthumous reward to the descendants of the letter writer. With luck, there might be a reward presentation in the U.S. next year!